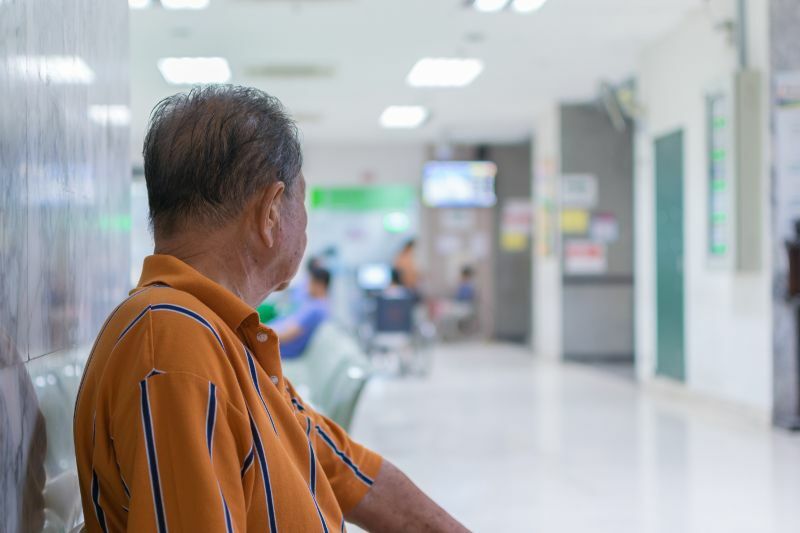 When planning treatment for people with multiple health problems, physicians and other health professionals must consider frailty. People with frailty are less likely to have better overall health after invasive/intensive treatments because standard treatment for one health issue may worsen symptoms from another health issue. The best healthcare decisions are made when everyone involved (healthcare providers, patients and families) understands the big picture of health. Healthcare providers may feel worried that giving bad news will destroy hope, but failure to align expectations with prognosis leads patients and families to decisions that don’t reflect the true nature of how the situation is likely to unfold. 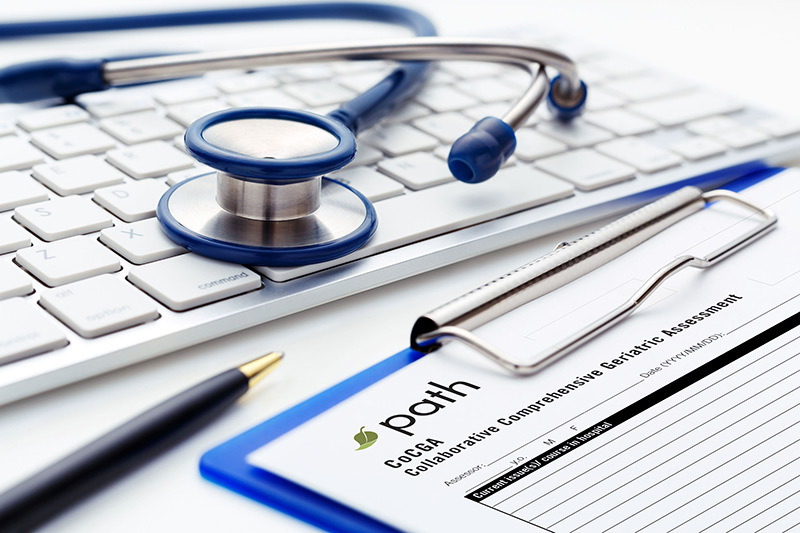 Healthcare providers should use their experience to proactively inform patients and families when health status has worsened to the point that medical interventions are burdensome. Without proper context, advance care planning can lead people in the wrong direction. The PATH model helps people learn which decisions can and should be made in advance, and which ones shouldn’t. PATH empowers patients and families with the necessary skills to approach medical decisions in the moment. 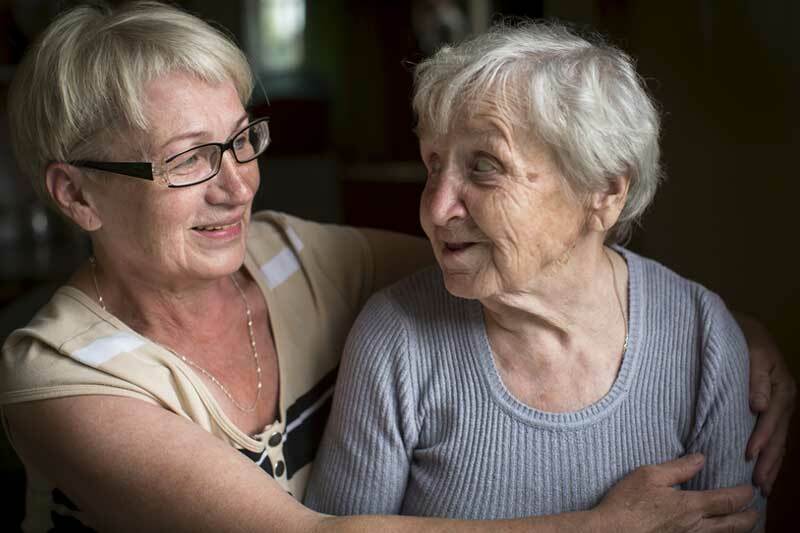 We provide caregivers a framework for decision-making that helps them gather the appropriate information and understand the unique risks and benefits to a proposed intervention within their specific circumstances.